If you are underwater lovers you can enjoy the seabed area by scuba diving. Even the rich sea environment of Sithonia Halkidiki can provide pleasant surprises for lovers of diving and snorkeling. You can enjoy most of the beauty of underwater Sithonia by snorkeling on the surface of its crystal clear waters. Learn all the snorkeling techniques from your instructor. 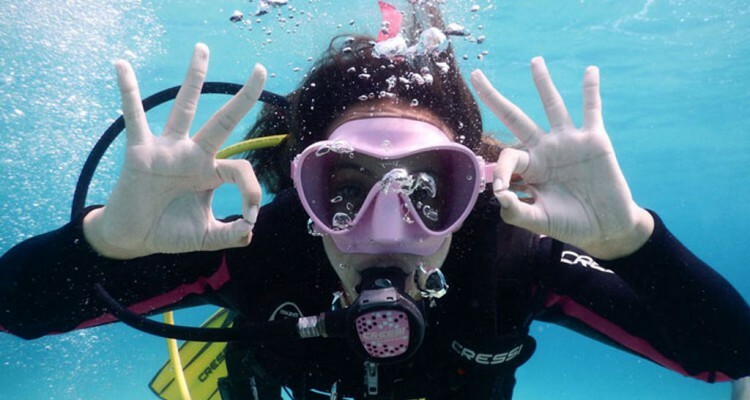 is ideal for those who want to try a real scuba dive without being certified as divers. 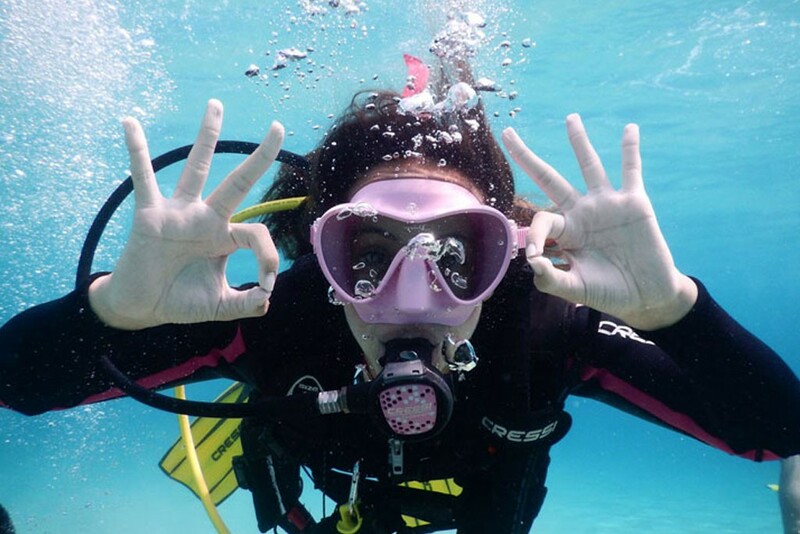 Enjoy a complete dive, under the guidance of your scuba diving Instructor. Get certified as a PADI Open Water Diver and the world is yours to dive, for the rest of your life. The course consists of five shallow dives, where you learn all the necessary skills, five knowledge chapters and four real dives, all with the guidance of your Instructor.